Dana Cowin, Creative Director of Chefs Club International, is one of America's foremost authorities on food, wine, style and design. 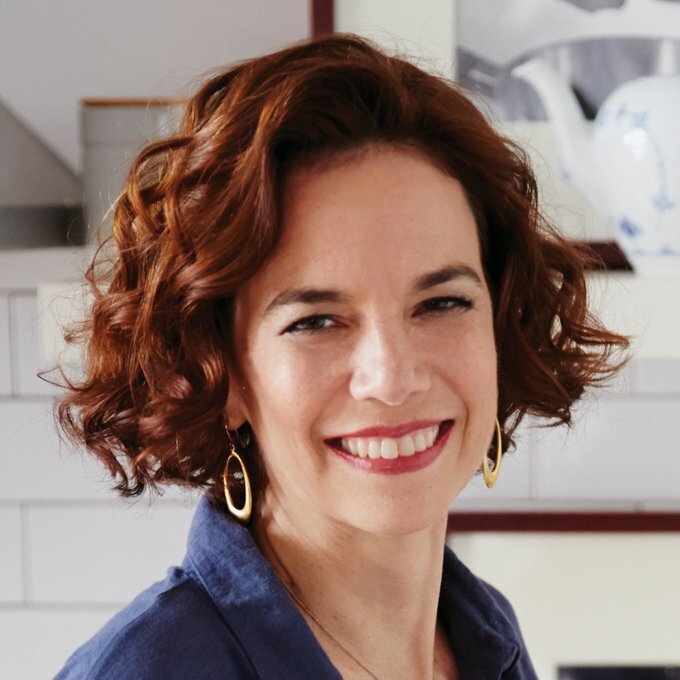 Previously as Editor-in-Chief, Cowin oversaw the Food & Wine brand, including a monthly magazine with a circulation of 925,000; digital products including the website foodandwine.com as well as the digital-only FWx for millennials, mobile applications, tablet editions and a books division, which publishes Best of the Best Cookbook Recipes, the Food & Wine Wine Guide, Food & Wine Cocktails and several other titles. She holds the title of Chief Talent Scout for Chefs Club USA, a restaurant group that features the dishes of Food & Wine Best New Chefs. Under her leadership, the award-winning magazine attracted an audience of more than eight million readers in print who have a passionate, adventurous approach to cooking, drinking, entertaining, eating out and traveling. The brand's reach in social media has grown to more than three million. And the traffic to the website, foodandwine.com has grown almost 300% since 2011. In 2014, Cowin published her first cookbook, “Mastering My Mistakes in the Kitchen: Learning to Cook with 65 Great Chefs and Over 100 Delicious Recipes" (Ecco Press). It was named one of the 10 most notable cookbooks of the fall by Publisher’s Weekly. She shares her eating and drinking adventures on Twitter and Instagram @fwscout. Before joining Food & Wine, Cowin was managing editor of Mademoiselle, managing editor of HG and an associate editor of Vogue. Cowin is a member of the board of the American Society of Magazine Editors. She is on the board of directors of City Harvest, a New York City hunger-relief organization, where she founded the annual "Skip Lunch Fight Hunger” campaign. She is also on the board of directors of Hot Bread Kitchen, which helps train and support foreign-born and low-income individuals looking to work in food service. She is graduate of Brown University and a trustee of the Allen-Stevenson School in Manhattan. Cowin can be seen frequently on national television, including regular appearances on Bravo’s Top Chef. Among numerous accolades, Cowin has been named to the James Beard Foundation Who’s Who of Food and Beverage in America. Cowin lives in Manhattan with her husband and their two children.